This Black acrylic Jazz Bass Upgrade is for 2-pickup coil instruments. It gives you 6 pickup tones. Now you can Soup Up your standard Jazz Bass to get more pickup tone power and also increase your creativity and versatility with additional fresh new pickup tones. 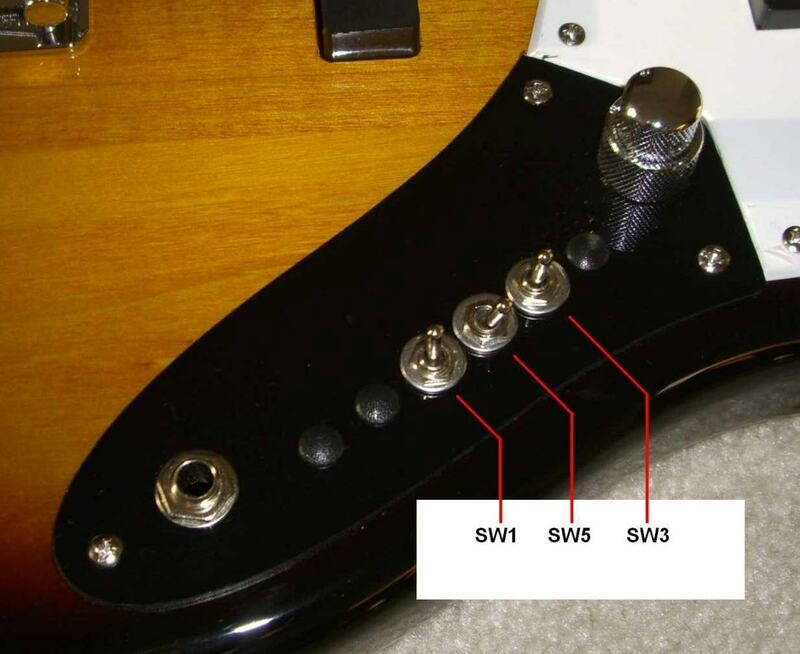 Your stock bass is designed to give you a modest and inadequate 3 pickup tones. Don't you think it's worth a few dollars more to get a Grand Canyon Wide range of 6 Blues, Jazz, Metal, Surf, Country  plus the dozens of new and different pickup tones your stock bass simply cannot produce? 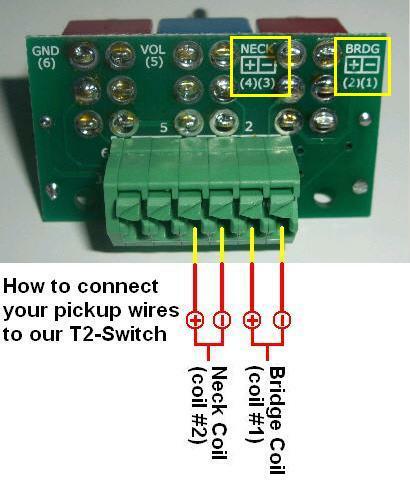 (1) If your instrument contains any of the following items, our product does not include them; greasebucket circuit, passing lane switch, S1 Switch, push-push mini switch, TBX or mid boost circuit. (2) Passive only, active components discarded, uses VT-2. You re-attach the upgrade and start exploring all the pickup tones now available to you.